Approaching Empty is the razor sharp new drama by taxi-driver turned writer Ishy Din from Middlesbrough, one of the writers of Channel 4’s Ackley Bridge. 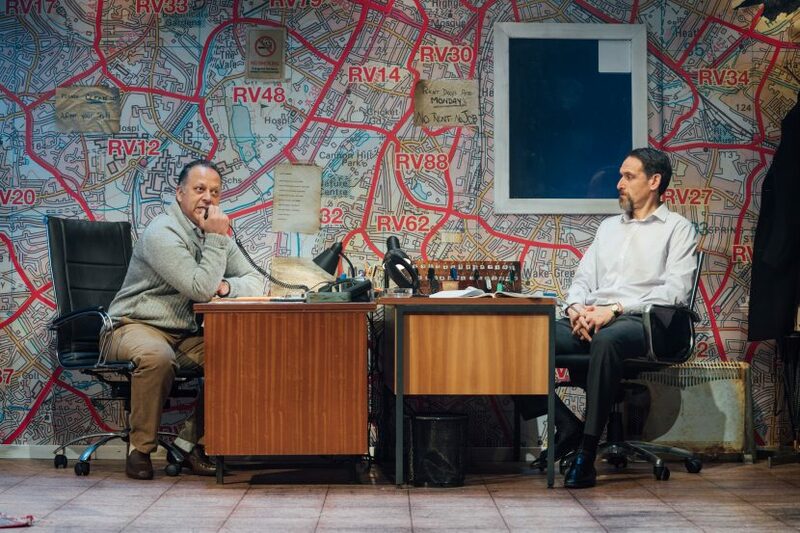 In a scruffy minicab office, Mansha decides it’s time to create his own destiny and offers to buy the business from his lifelong friend Raf. As the realities of the state of the company slowly unravel, these two best friends must confront the difficulties of going into business with those closest to them. Set in North East England in the aftermath of Margaret Thatcher’s death, Approaching Empty is a compelling drama, which lays bare the everyday struggles of a post-industrial generation of working-class British men. Meet writer Ishy Din as he gives a Meet the Writer Post Show Talk after the 2pm performance on Sat 9 February. FREE for ticket holders of that performance. Following its World Premiere in London, Approaching Empty comes to Live Theatre, Newcastle from Wednesday 6 to Saturday 23 February.